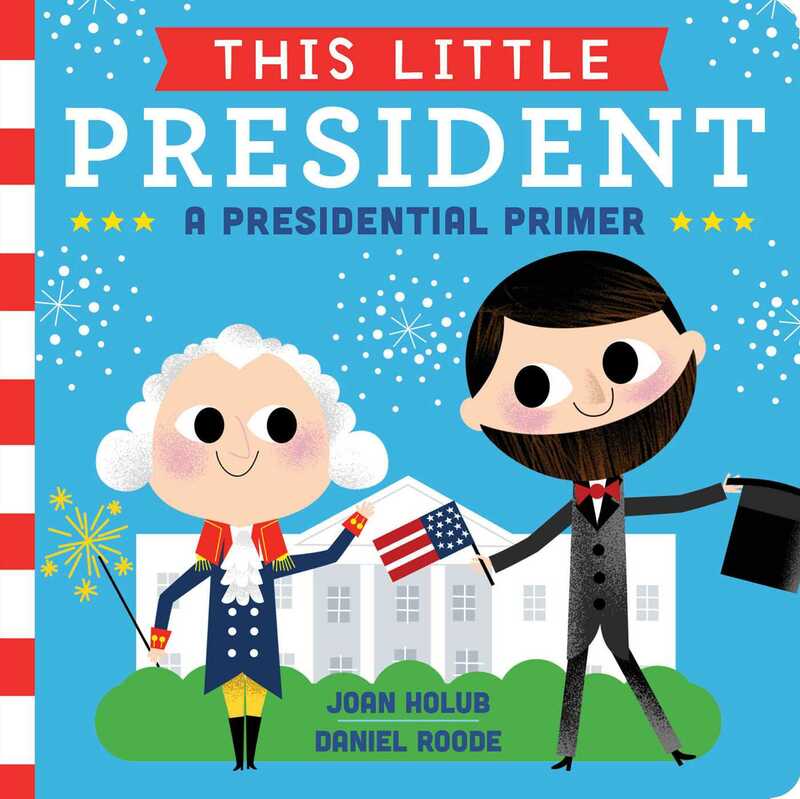 Learn all about the US presidents with this fun and colorful board book perfect for leaders-in-training! Now even the youngest patriots can learn about America’s presidential history with this bright and playful board book. Highlighting ten of the most memorable presidents—and featuring all forty-four on the last page—parents and presidents-in-training alike will love sharing this fun primer full of age-appropriate facts, leadership skills, and White House history.